Horse races present brands with huge opportunities to get their advertising messages in front of hundreds of thousands of people. These outdoor events give advertisers the perfect opportunity to use aerial advertising to get the audience’s attention and to get noticed. Whatever race your prospects and customers are attending, it’s important to note they will be inundated with advertising messages on the ground…but not in the air. 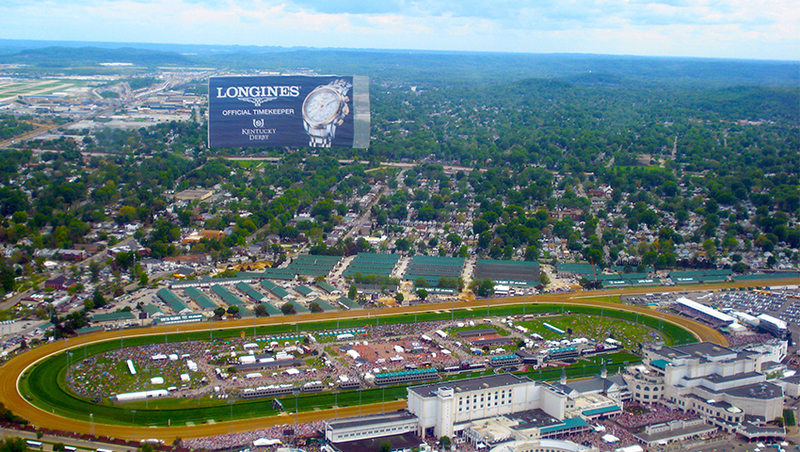 Aerial banner advertising can give you a huge branding advantage.